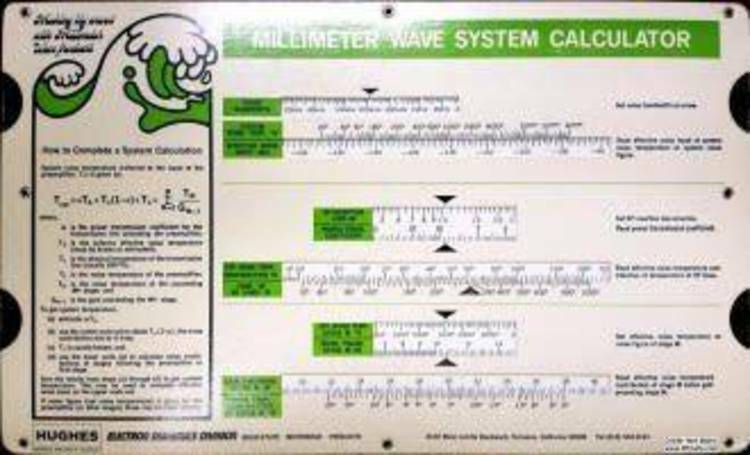 Millimeter Wave System Calculator from HUGHES Microwave Division. Copyright (c) GM Hughes Electronics, 1990. 2. Create a subdirectory to hold the program. 3. Go into the new subdirectory. 4. Put the disk in a floppy drive and copy the files. lations are stored in a database. your printer must support the IBM character set. it without any RAM-resident programs in memory. larger file and buffer assignments. the use of grey-scales, particularly in the case of laptops.